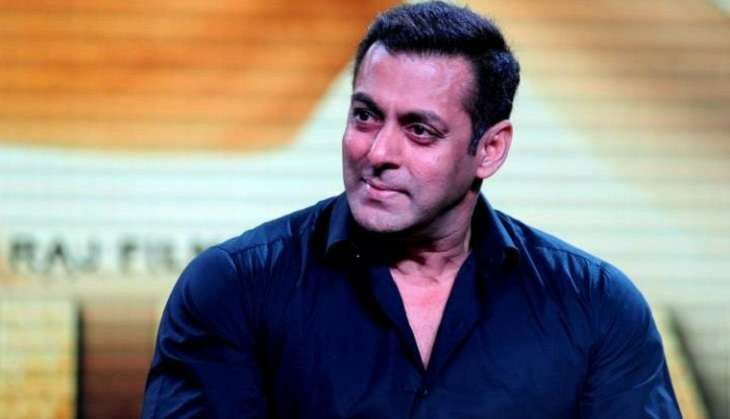 Home » Bollywood News » Race 3: Will Salman Khan sign on for his first ever negative role? Talks about Salman Khan teaming up with TIPS for the third installment of the thriller, Race, have been making the rounds for a while now. While there has been no official word on the report, it was speculated that the makers were kee to cast Salman in a negative role in Race 3. A few months ago, TIPS chief Ramesh Taurani met Salman to discuss Race 3 and briefed him about the film. Khan was reportedly impressed with the idea and had asked the producer to approach him with a bound script. Now we hear that the producer is finally ready with a complete script and screenplay. With Salman back in Mumbai from the Manali schedule of Tubelight, Taurani plans to narrate the final script to Salman soon and the superstar is expected to take a call on the role. If Salman comes on board for Race 3, it would be his first negative role in his 27-year-long Bollywood career.